Since stepping down as Congress President, Sonia Gandhi opens up about politics and leadership; takes jibe at PM Modi - Integration Through Media ....! 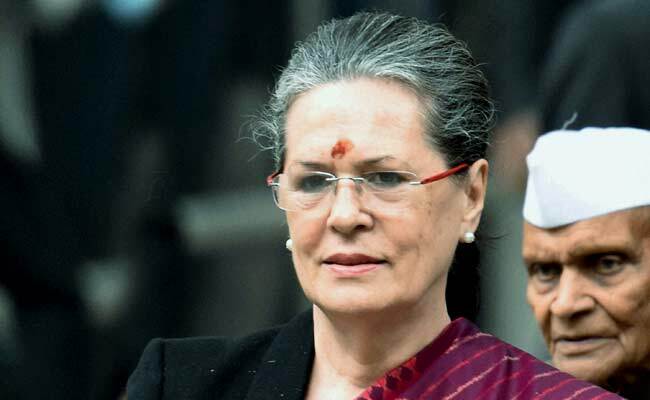 MUMBAI: In a deeply introspective speech, Congress leader Sonia Gandhi today spoke on a wide range of topics, including her children, her own shortcomings and the role of democracy in India, the first time she has opened up since relinquishing the party president post. Addressing the India Today Conclave here, Gandhi said democracy allows dissent and debate and not monologues in an apparent barb at Prime Minister Narendra Modi. She also lamented that nation builders are being slandered and that there was cynically running down of past achievements referring to the constant criticism by the ruling party of the post Independence achievements of the Congress and its prime ministers. However, Gandhi noted that the Congress also needs to develop a new style of connecting with people at the organisational level. Speaking about her own role in leadership after Congress came to power in 2004, she said that she knew Manmohan Singh would be better a prime minister than her and that she was aware of her limitations. “Public speaking does not come naturally to me, that is why I was called a reader than a leader,” the Congress leader said. Gandhi, 71, who was Congress president for 19 years was replaced by her son Rahul last year after internal party elections.